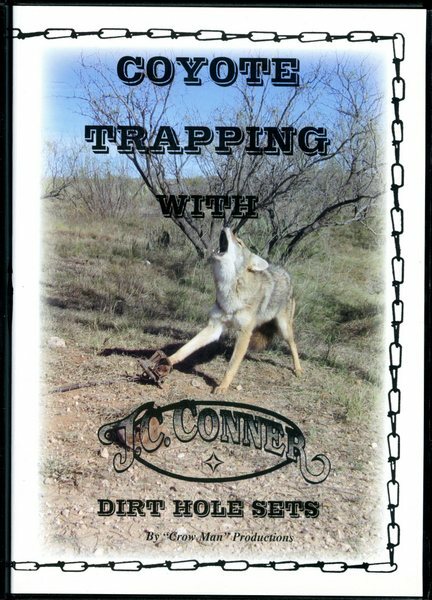 Conner - Coyote Trapping - Dirt Hole Sets - by J.C. Conner | Schmitt Enterprises, Inc. The Dirt Hole has caught more animals than all the other sets combined. The main reasons are: #1) because it's used the most, and #2) its eye appeal. 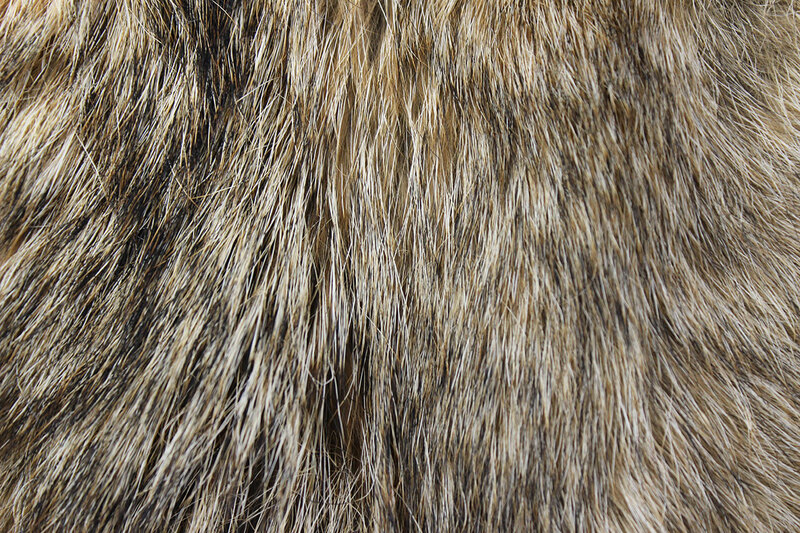 Once you learn the basics of making the dirt hole (from the size of a mouse to a badger hole, from a well-blended set to four feet of scratched out rough digging) you will see they can be used in any part of the country and are deadly. Shows fast, simple and effective sets made using good equipment and good lure, in the right location. Location is the Key in all Trapping!